Glad that I found them! Great customer experience!! 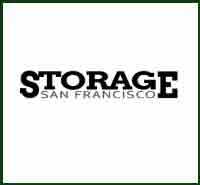 Wish all the storage companies were like them. Place has 24 hour security personal on-site, so I know my belongings are safe. Workers are pleasant to deal with not like other storage facilities and there robotic guidelines. 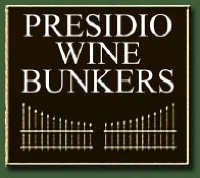 San Francisco's Most convenient storage & EXCELLENT customer service. Everyone in the office is great and very accommodating and attentive to our needs and high demands. Last minute changes and asap storage units were no problem to find here:) We are renting 4 units at a great price. Very satisfied and best experience thus far with any storage location. This is by far and away the best self storage in the city. Great location , it's a secure site, every unit is drive up, and there is 24 hour access with a guard at the gate. I was moving into a new apartment on short notice and was gathering furniture from craigslist in the evenings. I simply could not find a self storage place in the city that was open after working hours. Then I found this one. It was everything I needed. The owner is really nice, the terms are very reasonable, the units are spacious, and loading / unloading is easy. I would give this place more stars if I could! Thanks Rob for the 5-star review on your past unit rental. It was a pleasure renting to you. 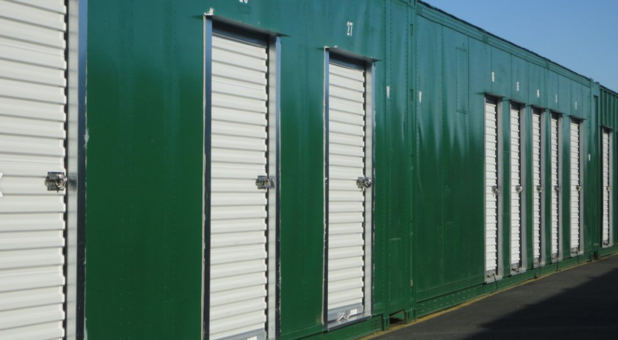 Also we are happy that you have rented 3 more storage units for your business.